On 28 March 2019, HAL24K and UK-based Future Water Association co-hosted a short online webinar which set out how data science has solved challenges in water treatment plants and in the management of water levels and quality. In addition, a live demonstration of HAL24K’s data intelligence platform Dimension showed how sensor data can avoid downtime and make proactive maintenance possible. The webinar took around 45 minutes, including Q&A, and can be viewed in full below. For further information you can contact us here. 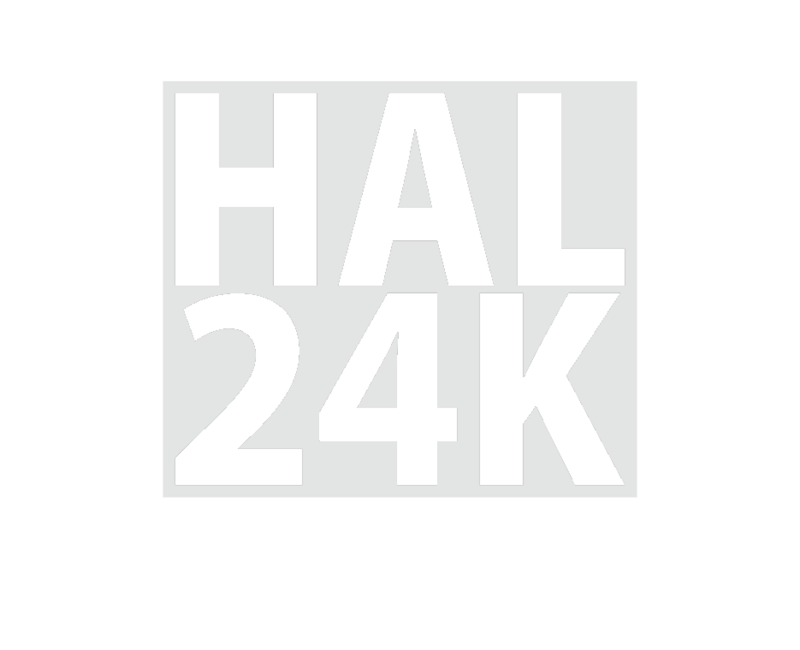 If you want to be kept informed about future HAL24K webinars, please register here.